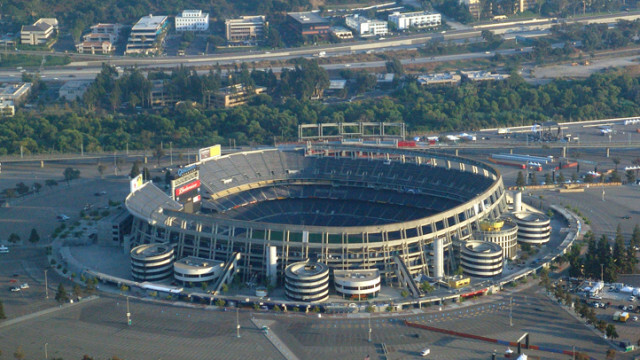 San Diego voters will decide the fate of the former Qualcomm Stadium site Tuesday by voting on two ballot initiatives that would redevelop the stadium site and its surrounding area. Measure E, the SoccerCity initiative, would include a 23,000-seat soccer stadium that supporters say could be expanded for San Diego State University football. Measure G, the SDSU West initiative, would include a 35,000-seat stadium for Aztec football. Crucially, according to multiple SDSU West supporters, Measure G includes a planned campus extension while Measure E does not explicitly state that one will be included. SDSU West has gained public support from a broad and bipartisan coalition of local organizations and politicians, prompting criticism from SoccerCity Project Manager Nick Stone. SoccerCity has received less public support from local elected officials, but supporters note that former Olympic soccer stars Landon Donovan and Shannon MacMillan support the initiative. In addition, San Diego Mayor Kevin Faulconer and District 7 City Councilman Scott Sherman, who represents the district that includes the stadium site, have also announced their support for SoccerCity. If both measures receive more than 50 percent of the vote on election day, the measure with more votes will be declared the winner. The backing group of the successful initiative would then begin negotiations to buy the stadium land from the city.